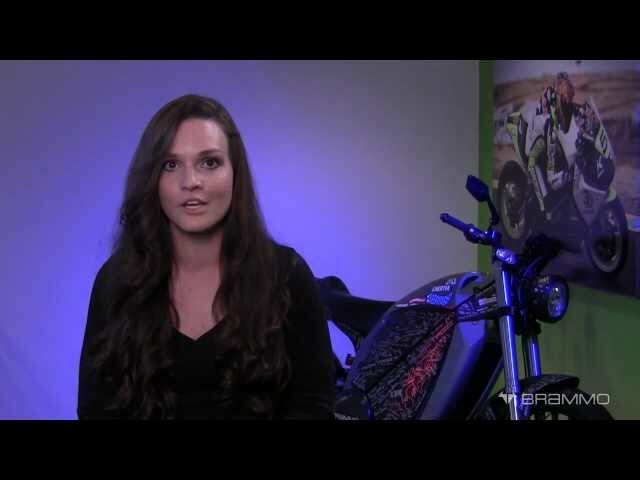 Electric Race News Snippets: Brammo Q&A - Shelina Moreda: Staying In Racing Shape! Brammo Q&A - Shelina Moreda: Staying In Racing Shape! Shelina talks about what she does to keep in racing shape during the off season.